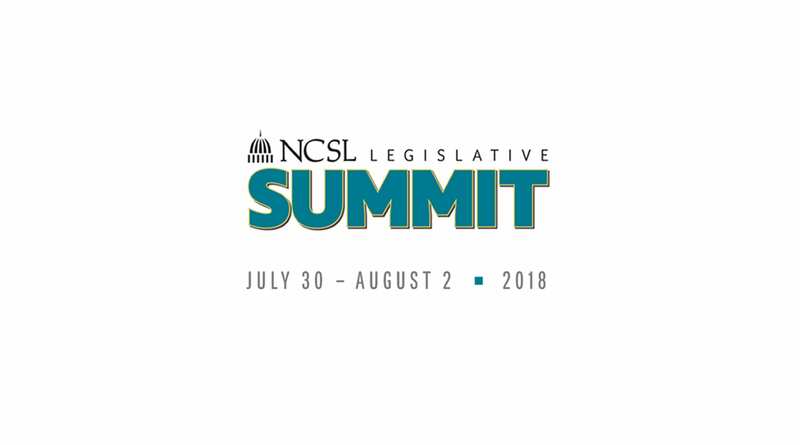 Los Angeles, CA – On July 30, 2018 Michael Balboni facilitated a workshop of legislators regarding attitudes and perspectives about cyber security to the National Conference of State Legislatures’ (NCSL) Task Force on Cybersecurity. The mission of the NCSL Cybersecurity Task Force is to engage members in policy discussions, educate members and extend networking opportunities to legislative leaders on cybersecurity issues through a series of well-defined programs, webinars on key definitions and critical cyber policy issues as well as supporting private-public networks. Michael participated in a roundtable discussion focused on how state and local government collaboration can strengthen their cybersecurity by sharing information about threats and joining forces on preventive measures.